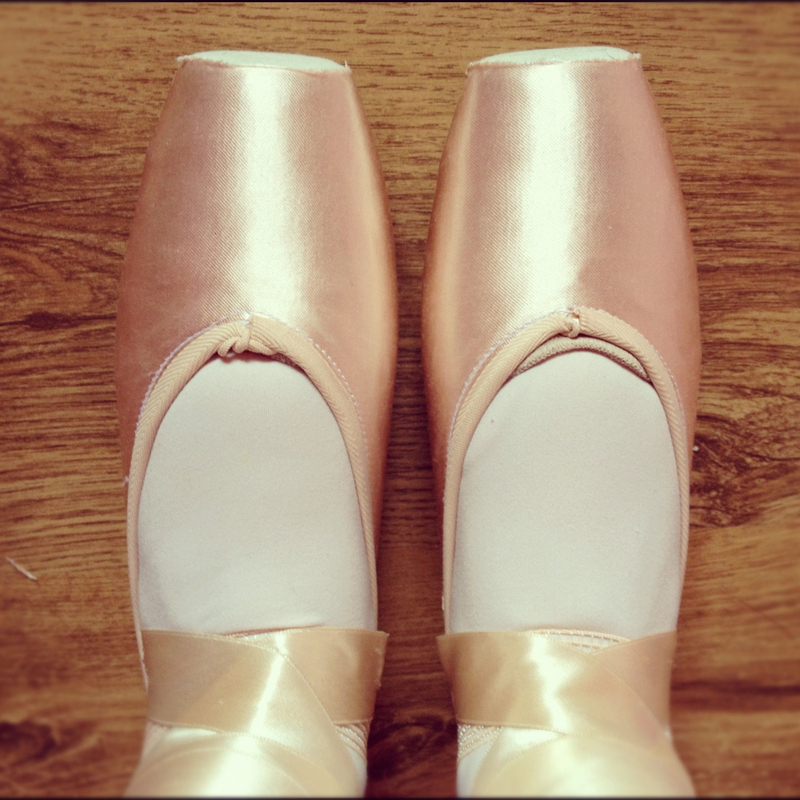 Getting your first pointe shoes is a scary but exciting time. Most shops just want to make a sale out of dancers and don’t really give you all the information you need. I offer pointe shoe fittings not only for dancers already en pointe but I also specialize in fittings for dancers new to pointe work. My service is thorough and I take you through all the important steps of getting first pointe shoes and most importantly what you should expect. I also teach tips and advice which are crucial to those new to pointe work. I will help new pointe students feel at ease and help them recognize a good fitting pointe shoe to one that fits incorrectly. Plus, I can also assist with how to sew ribbons and elastics, what padding is best for the dancer and how to take care of their pointe shoes. Plus how to ensure they get the most from them. My passion is finding the perfect pointe shoes for a dancer and guiding her through any issue she may have plus, helping with custom order shoes if necessary. 2. The dancer’s foot type. It also depends on what the teacher requests too. Some teachers prefer a student in a soft shank and some in a strong shank. Truly you should fit a dancer in what is best for her feet. A softer shank is good to start with but not good if the dancer has a very strong foot and arch as she will have a tendency to break shanks easily and go through shoes alot faster. For more information and to book a thorough pointe shoe fitting plus help with pointe shoes for beginners please feel free to contact me by email: leanne@straighttothepointe.net or through this website. You may also book an appointment for a pointe shoe fitting in person.